Funding is the life-blood of any start up – sometimes money is needed to simply keep going, and other times money is needed to boost production or expand into a new area. 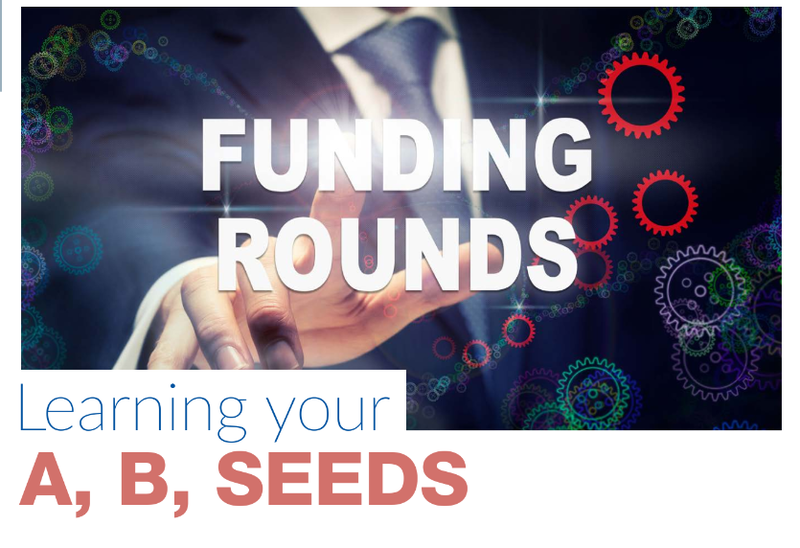 With so many funding round names using a variety of letters of the alphabet and terms that are somewhat foreign, it is helpful to break-down what is actually meant by the particular name given to a funding round. No matter how small the world is becoming or how much of a global village we live in, each country’s tax authorities need to be treated fairly and honestly. It simply means that if genuine value is created in Country A, you need to account to Country A’s tax authority for that value and pay tax in Country A.
You’re a South African and want to set up an offshore company — but a business has so many functions. There’s the finance department, the sales unit, the product development division and countless other functions. Which of these should you allocate to your planned overseas company? Start by identifying each logical, functional part of your business: product development, sales and marketing, finance functions, etc. In this, my second article on how to build international business structures (see the first here), I will explain what your international company structure looks like, from an SA perspective. This article explains why the structure will look different, and how it can achieve the desired end result anyway. Here is the first in a series of articles on what it entails to set up an overseas office and the offshore structures available. The term sheet is the document that outlines the terms by which an investor (angel or institutional), will make a financial investment in your company. The term sheet is crucial as it usually determines the final deal structure with your investor – it outlines the terms by which your investor will make a financial investment in your company. Better SAFE than sorry? Perhaps not. In short, a SAFE works as follows: A start-up provides an investor with the opportunity to purchase a right to subscribe for equity at the occurrence of a future event (usually preferred shares depending on the nature of the event). Saving documents in an orderly and easily accessible folder system eases the process of any due diligence investigation. According to Daniel Van Zuydam, associate at Dommisse Attorney's, the basic principal that should always be considered is whether the agreement reflects the factual relationship. “If a person behaves like an independent contractor, then it is probably best that they are hired as one. If the person behaves like an employee, then it is best that they are employed as an employee,” says Van Zuydam. Getting your start-up off the ground and scaling it up usually requires an injection of capital to ensure that you can get past the lean years. Many a start-up has been left to starve in the proverbial desert seeking the promised land of an equity funding raise and many start-ups have drunk from the poisoned chalice of a poorly aligned investor relationship. It is important that you don’t treat equity funding lightly.